I don't know how many still use this, but these letter boxes stand firm in their place with a pride that still sticks to them reminding us of their glorious past and making us feel guilty of our negligence towards them these days. There was a time when we frequented and extended our hands to them quite often, with different emotions each time! Sometimes it would be with letters written to our parents, our friends, our spouse or loved ones or it could be some official letters, like job applications or complaints that we were seeking redressal for. We would look at them longingly as if they could give us answers to the questions we have just posed in the letters that we have written and just dropped into them. It would take days and months before we would get a reply to our letters but our innermost desire would be to get an instant reply. With telephone and mobiles now, instant reply is possible and we finish our conversation in seconds and minutes. Email makes it possible for us to pour out our emotions without any constraints on the no. of pages or no. of words yet our emails have become the shortest, probably not even crossing a paragraph. Probably it was just the fact that it would take ages for us to receive a reply and then write to our loved ones again, that we would want to fill out pages and pages with sweet nothings and all the daily humdrums of our life. 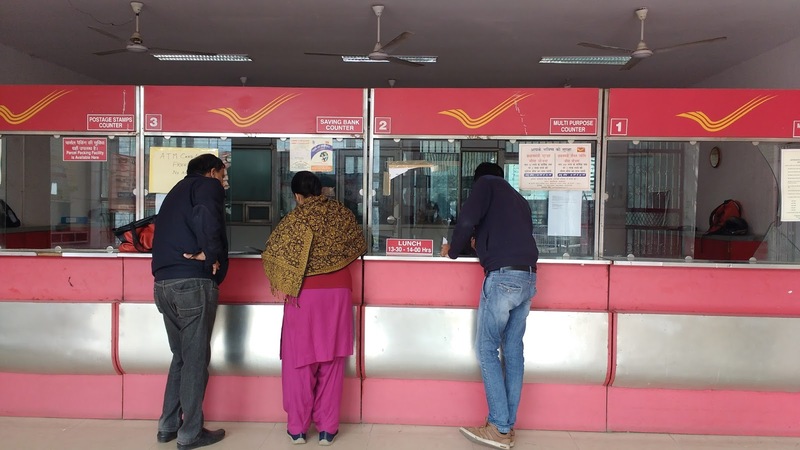 The Indian Post Office though has adapted itself quickly with changing times. 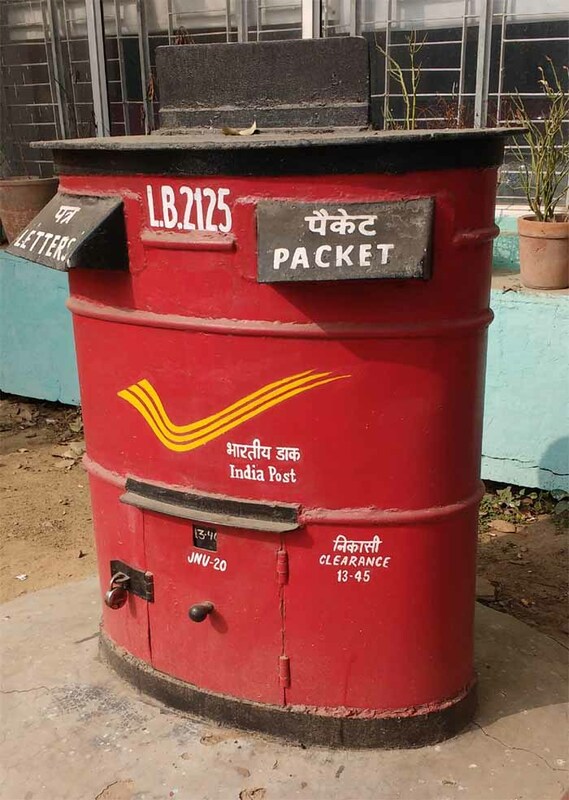 There are still people in our villages where the computers and the telecom biggies have not reached and rely on these post offices to convey their messages. The Post office now acts like a local bank, investment partner, insurance company, courier and logistics company, etc. Even though there are less personnel and staff to manage, they are still going strong with their policies and innovative ideas to beat the changing winds and times. The e-commerce platform have started using them as logistics partners to take their products to places where they know no one else can reach!! !